Finding a subject for your first weekly column is tough. After all, what follows is a struggle of sustaining a subject week in week out while maintaining a unique perspective. Heck, I’m already reiterating something Laura said in her first editorial. So, it would, therefore, make no sense at all to write about something so universal that everyone has an opinion about it. So, I’m doing exactly that. How can we make the world a better place? What would a better world look like? Albeit a simple, common notion that – I would like to think – most of us want, there are so many different ideas about what a better world would entail. Some of us would like to see an end to famine and world hunger, while others are fuelled by more personal success, like acquiring capital and building businesses [to name a few]. Although both are legitimate, these goals often don’t come hand in hand. Wouldn’t it be great if everyone could get an equal share of the world’s wealth? 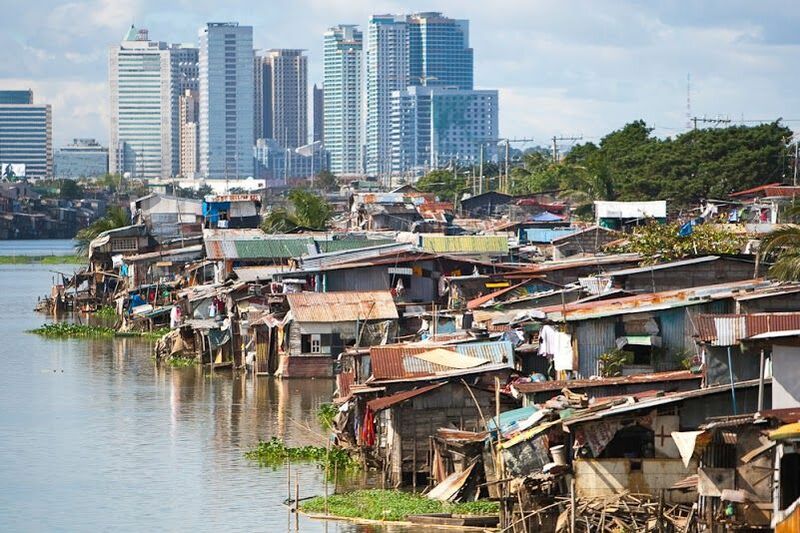 Unfortunately, we are witnessing an ever-widening gap between those in poverty and the grossly rich. You would think that humans have had enough time on the planet to sort our b**p out. We’ve defied science through space-exploration, invented the internet and cured deadly illnesses, but there’s always some new problem to solve or conquest on the horizon. Not to sound pessimistic, but, despite these advancements, are we actually any better off? As humans, we often feel powerless in our capacity to affect change. But it’s still empowering to even know you’re making a difference, however small. No one is expecting you to suddenly give up the life you know, but there are ways and means you can empower yourself because, let’s face it, when you’re happy, the world smiles back. As someone who’s constantly second-guessing my own actions, I often look at the way I’m living and how it’s affecting those around me. My point is we’re all on a journey, and this might sound sentimental to the point of being cringe-worthy, but we’re all in it together; so we should be making sure it is a positive one. As the weeks go by it would be great if you could join me on this journey and keep an open mind. I’m going to share my thoughts and suggestions on how to make the world a better place, whether it’s to do with sustainable living, spirituality, relationships or anything else. I apologise if it’s a little chaotic. But then again, so is the world.